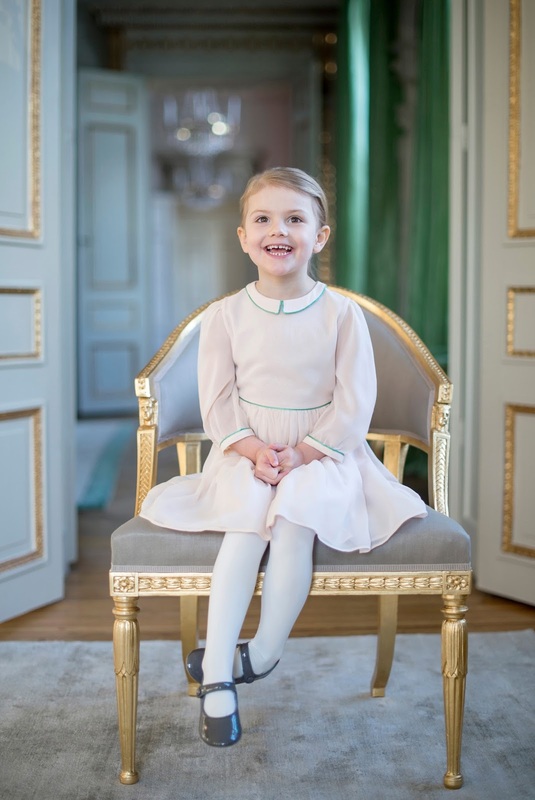 Swedish Royal Clothing ID's: Happy Birthday Estelle! 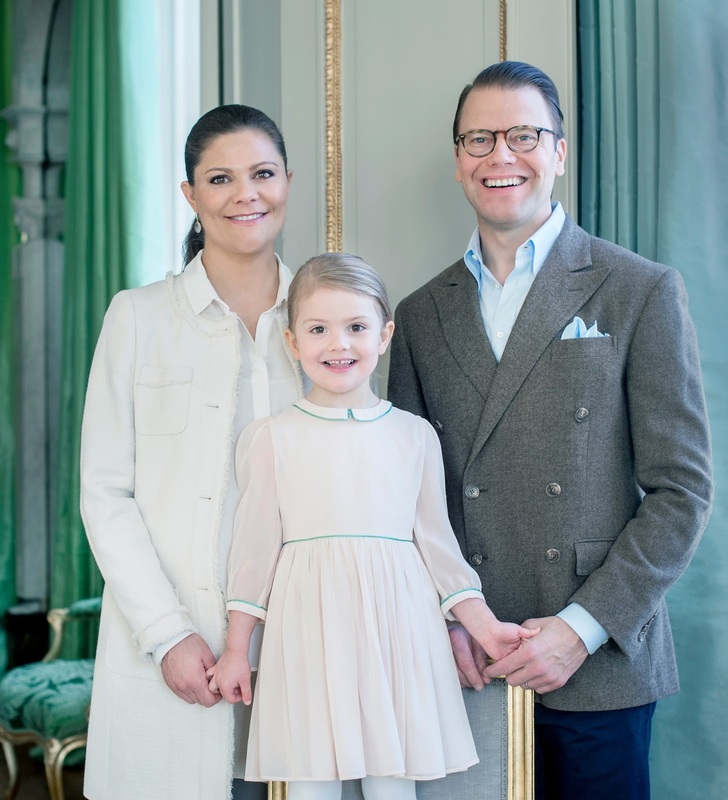 Today Princess Estelle turns 4! On this occasion the Royal Court published some new photos! 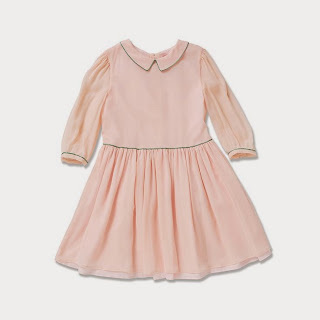 Estelle is wearing a dress from Marie Chantal (that she wore to Desiree Magnusson's Baptism). 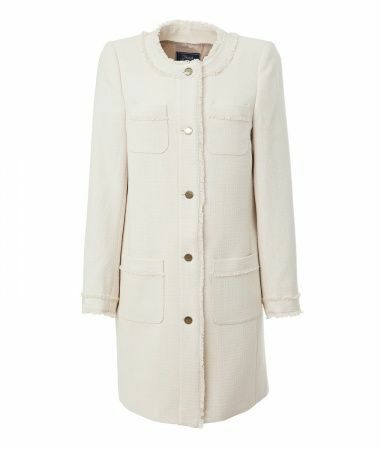 Victoria is wearing a new coat from Lexington Co.
Princess Estelle's shoes came from?